Tert Butylhydroquinone (TBHQ, tertiary butylhydroquinone or tertiary butyl hydro quinone) is a highly effective antioxidant. 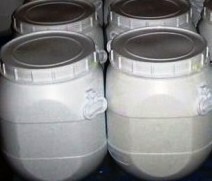 Tertiary Butyl Hydroquinone (TBHQ) is a Synthetic food grade antioxidant, that is used to stabilize foods, fats and vegetable oils against oxidative deterioration and thus extending their storage life and hence it is used as a preservative. It does not cause discoloration even in the presence of iron, and does not change flavor or odor of the material to which it is added. 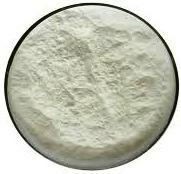 It can be combined with other preservatives such as butylated hydroxyanisole (BHA). As a food additive, its E number is E319. 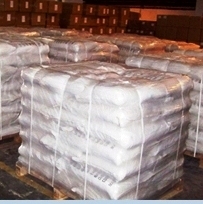 It is added to a wide range of foods, with the highest limit (1000 mg/kg) permitted for frozen fish and fish products. It is used industrially as a stabilizer to inhibit auto-polymerization of organic peroxides. It is also used as a corrosion inhibitor in biodiesel. In perfumery, it is used as a fixative to lower the evaporation rate and improve stability. 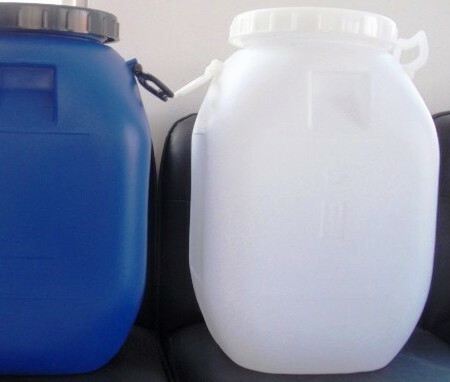 It is also added to varnishes, lacquers, resins, and oil field additives. TBHQ occurs as a white, crystalline solid. It is soluble in alcohol and in ether, but it is practically insoluble in water. Identification: Dissolve a few milligrams of sample in 1 mL of methanol, and add a few drops of a 25% solution of dimethylamine in water. A pink to red color appears. Assay: Not less than 99.0% of C10H14O2. tert-Butyl-p-benzoquinone: Not more than 0.2%. 2,5-Di-tert-butylhydroquinone: Not more than 0.2%. Hydroquinone: Not more than 0.1%. Melting Range: Between 126.5C and 128.5C. Toluene: Not more than 0.0025%. Ultraviolet Absorbance: (polynuclear hydrocarbons) Passes test.